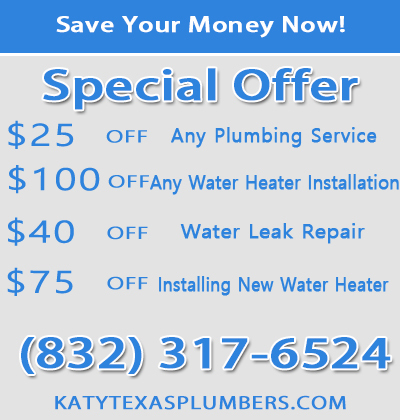 Plumber Katy, Harris and Fort Bend County, helps you with leak detection to stop a stubborn water leakage that could be costing you several thousand gallons of water per year. We provide our customers with immediate services when they need them. Whether the problem is in your bathroom or kitchen faucets, your shower or heater, we can easily and conveniently provide you with the solution. Water heater leaking issues fall into different types. Some of these include worn out valves and gaskets, too much pressure on tank as well as rust and loose dip tube. These are problems we work on every day to help our customers get enough water for their showers, kitchen and laundry. We are conveniently located locally and will provide you with water leak services that you need at an affordable cost. When a hot water heater leaking problem causes you to miss your morning shower or to run out of warm water, you should call our experts to help you fix it. One of the few indications that you have a leakage is a puddle at the bottom of your unit or a trail of water. In case your water leak is beneath the tank your internal tank may be cracked, which means you need a new unit. We can effectively stop leak at the top of the tank. These problems are caused by plumbing parts or fittings that fail to function. 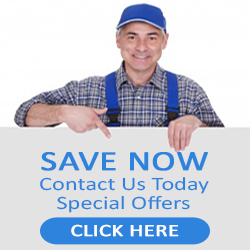 Our experienced water leak plumbers will be able to repair your unit if this is the issue you are faced with. If you decide to replace the appliance, we will help you identify a suitable one both for your need as well as your budget. A water leak, no matter how small, can do damage to your pocket and over time can destroy your walls if it happens in the shower, for example. If you have noticed a sudden jump of your water bill, we can help fix your unit and lower your water usage.